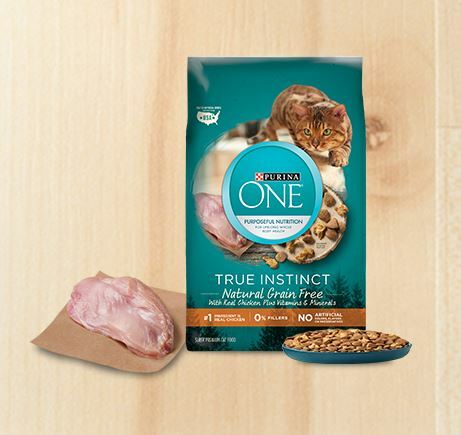 I just signed up to receive a free sample from Purex! 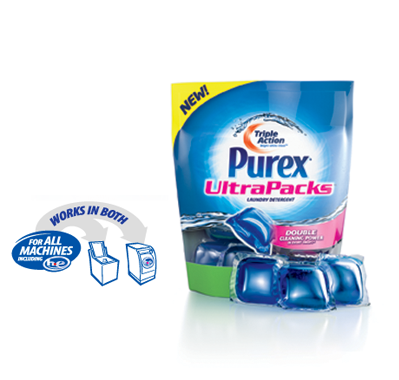 You can choose between a free sample of Purex Liquid Triple Action Detergent or a sample of Purex Triple Action Ultra Packs! 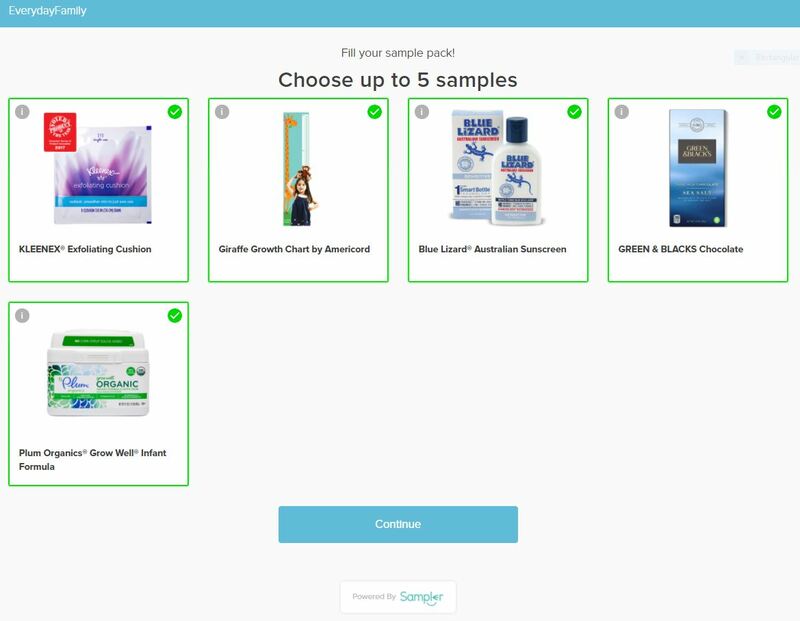 Just fill out the simple form and choose which sample you would like to receive! Hapari Swimwear 30% off on Sale Page! Contest from BoogieWipes (facebook page) 3 Winners will win $500, $300, and $200 in prizes! 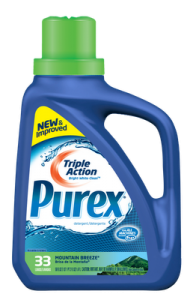 I would love to recieve the Purex Liquid Triple Action Detergent sample. Thanks so much!